Great quality smoking pipes for weed marijuana ganja use. Home > Shop > Orange color clear dots glass smoking pipe. Orange color clear dots glass smoking pipe. Cool Handmade 3.5" long. 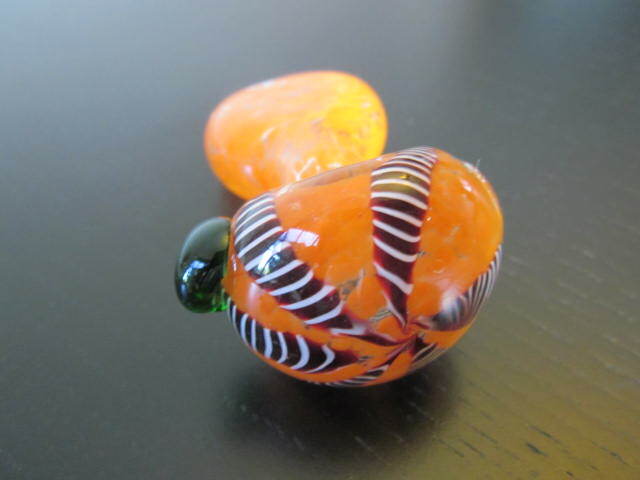 orange glass smoking pipe for weed. 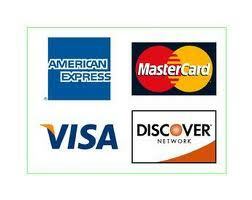 with free gift and free shipping within the us. So fun to create new handmade glass pipes each pipe have is own sole so when we smoke from a new glass smoking pipes we feel the clean airways up until we smoke 5-7 times from the same glass pipe we start to feel the bad taste of it. 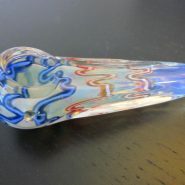 that means that we need to have at list 7 different glass smoking pipes one for each day of the week. to avoid cleaning the glass pipes every day. A great day starts with a great handmade glass pipes.